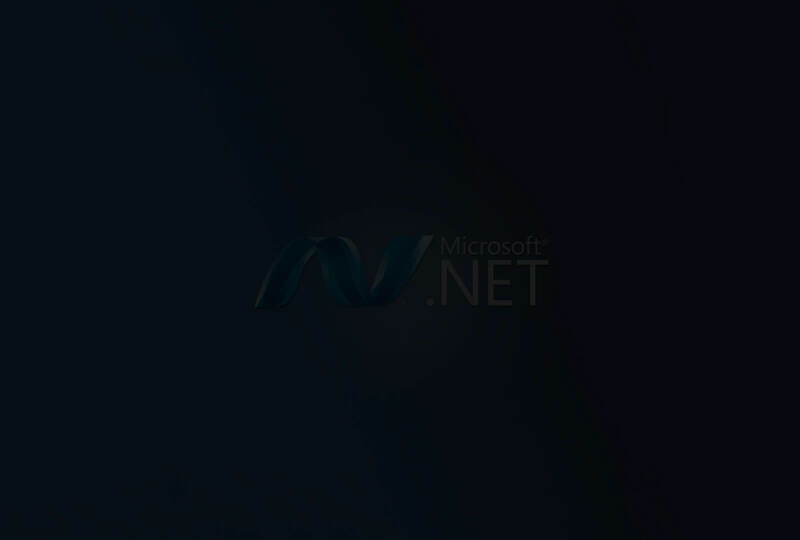 ASP.NET MVC is a next generation of the proven ASP.NET technology platform from Microsoft. It is a new architecture for creating dynamic, flexible and scalable web applications and portals. The abbreviation of MVC is, Model – View – Controller architecture. The ASP.NET MVC model is a lightweight open source framework integrated with all the existing features of ASP.NET. It allows web developers to build user friendly and most flexible web application by combining the elements of MVC design pattern and the ASP.NET application pattern. Bacancy Technology is a leading software application development company around the world. We are proficient in employing ASP.NET MVC program to deliver high-end solutions for the complex business structures. At Bacancy Technology, we have a team of skilled MVC 3/MVC 4 developers who are proficient of functioning on any of the various frameworks used in the development of applications. Our ASP.Net MVC developers are dexterous in Customer Relationship Management System, Web ERP for Manufactures & Retailers, ASP.NET Web portal Development, ASP.NET Application Customization, Human Resource Management System and many more. Prepare a business plan for growth with our ASP.Net MVC developers, we also provide offshore development center (ODC) for dedicated .Net MVC developers team. 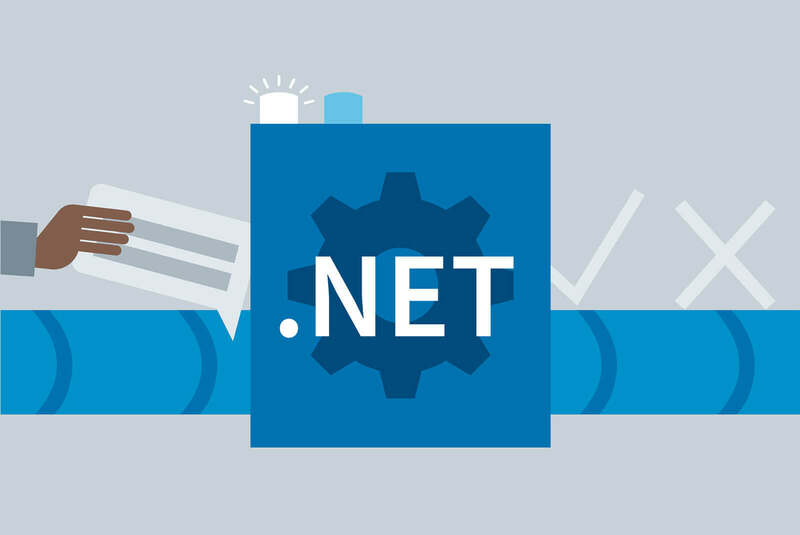 ASP.Net framework has a number of technologies that allow you to create HTTP services such as Web Service, WCF and now Web API. We make use of WCF when the client wants to create a service that should support special scenarios such as one way messaging, message queues, duplex communication, etc. We choose Web API when you want to expose your service to a broad range of clients including browsers, mobiles, iPhone and tablets. Migration might strike you a thought for losing data, but when it comes to Bacacny Technology, we assure you that migration to this platform would not lose your data and hampered custom programming. We’ve dedicated and experienced team for the ASP.NET product customization, integration and extension. We have strong track records in SharePoint development, DotNetNuke development, Dynamics RMS Development, Dynamics CRM development, Sitefinity development, Umbraco development, Sitecore Development, NetSuite development, Office product development, and etc. 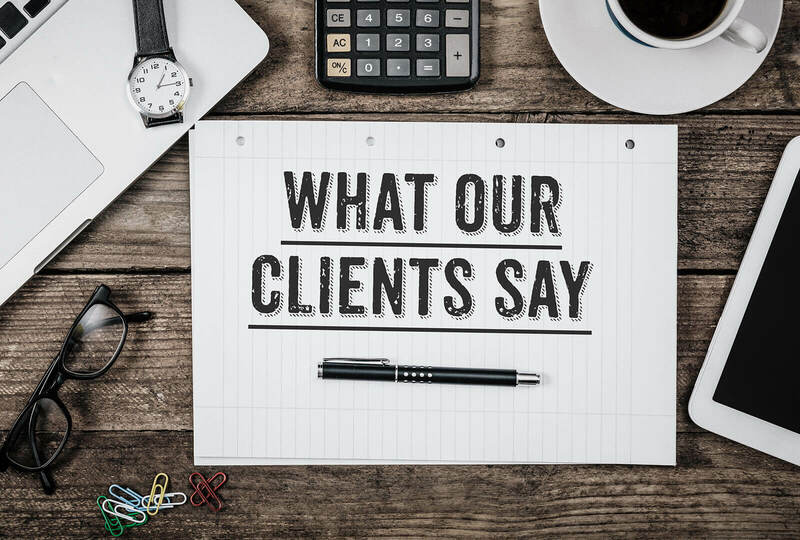 We have 400+ happy clients in last few years.